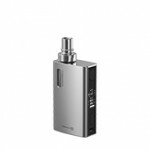 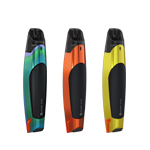 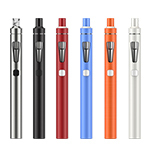 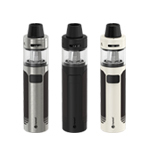 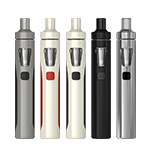 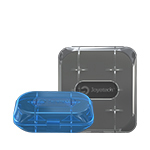 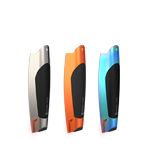 eGo-CC clearomizer is the first generation of clear atomizer of Joyetech. 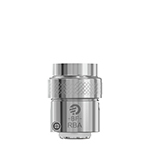 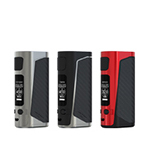 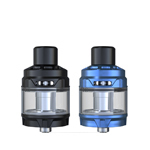 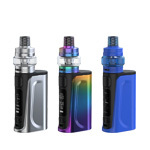 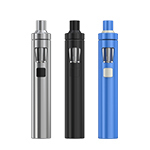 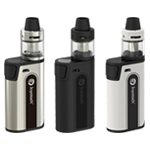 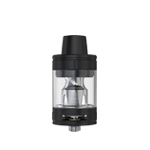 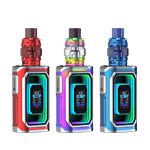 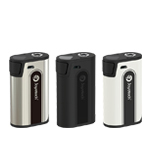 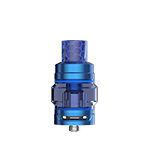 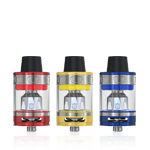 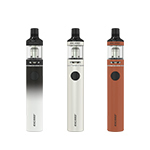 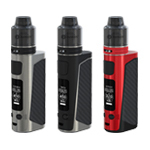 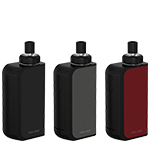 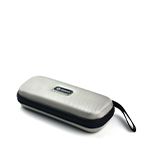 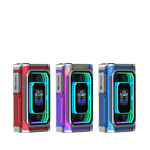 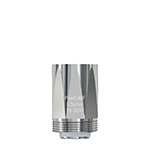 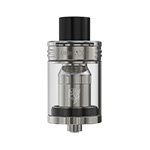 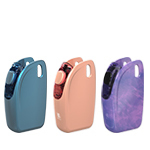 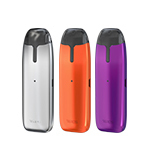 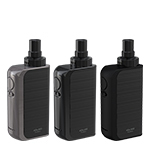 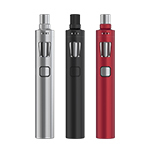 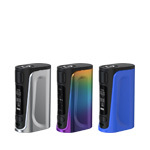 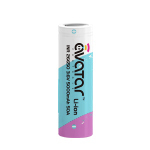 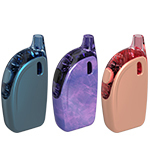 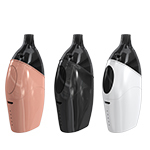 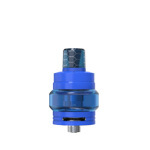 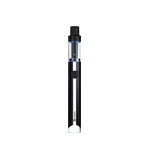 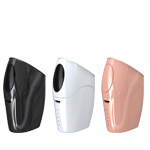 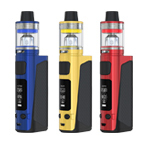 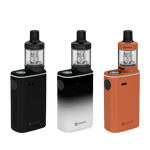 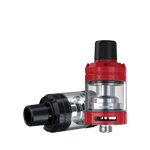 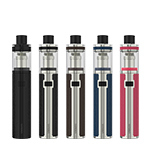 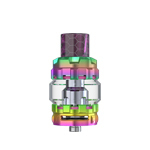 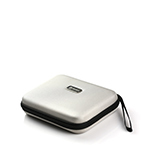 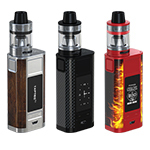 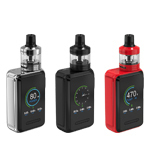 It features a transparent window built into the clearomizer tube which allows the user to gauge the e-liquid levels so as to refill the liquid in time. 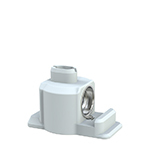 And the upper air inlet allows the air inflow and outflow from upside, eliminating the likelihood of leakage at the bottom. 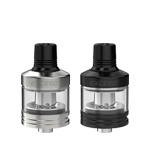 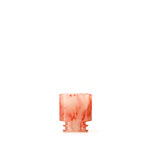 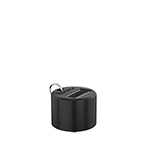 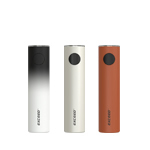 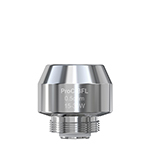 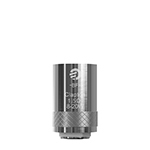 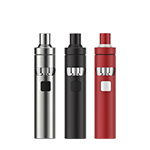 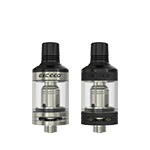 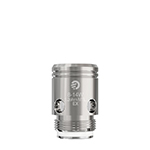 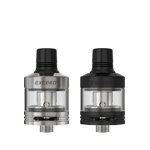 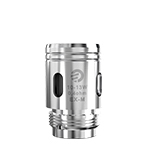 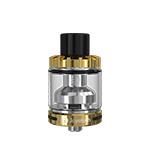 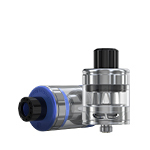 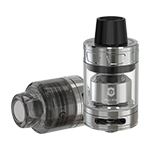 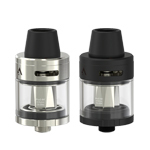 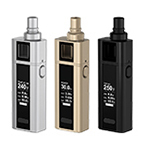 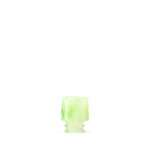 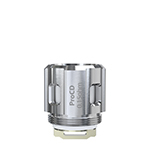 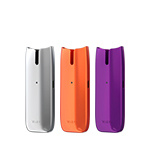 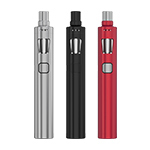 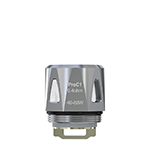 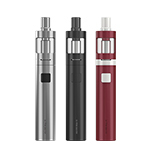 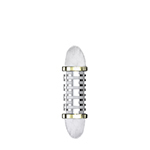 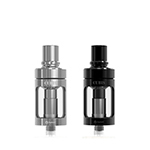 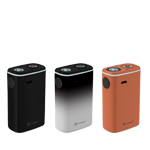 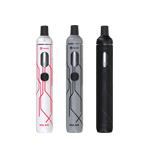 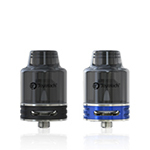 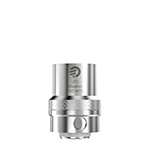 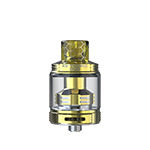 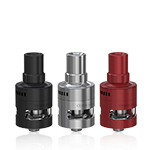 The atomizer head of eGo-CC is also changeable, just as the classic eGo-C product. 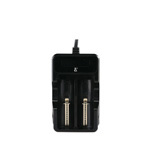 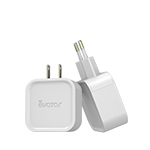 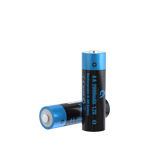 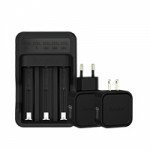 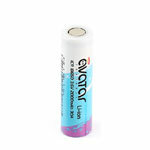 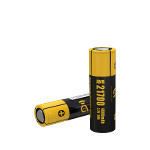 It can compatible with all the batteries of eGo serial.